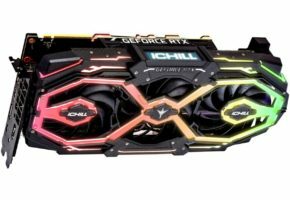 EVGA has unveiled the full lineup of GeForce RTX graphics cards. 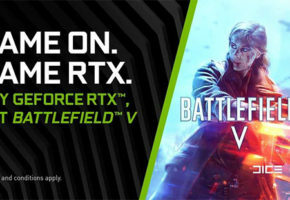 At launch, only XC and FTW3 series were revealed. 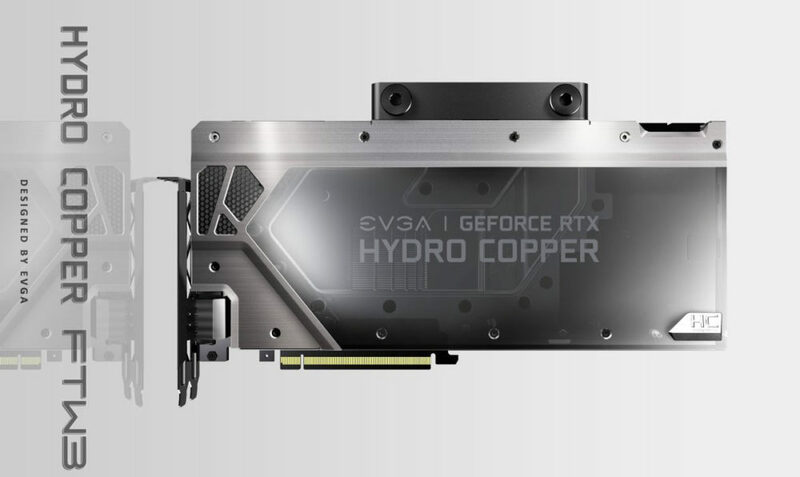 We had to wait a little bit longer for Hydro Copper and Hybrid, EVGA’s water-cooled series to be shown publicly. 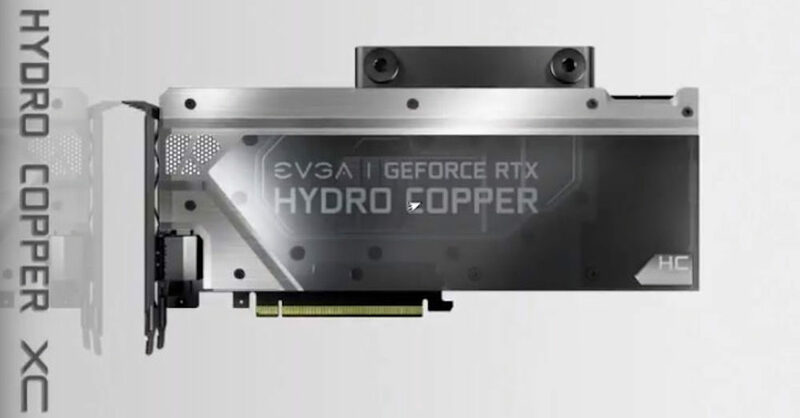 EVGA is preparing two designs with their custom water blocks: Hydro Copper FTW3 and Hydro Copper XC. 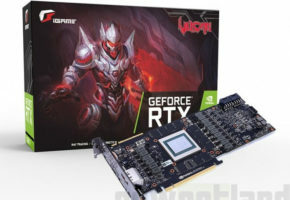 The former features a wider water block, whereas the latter is designed for a smaller PCB. 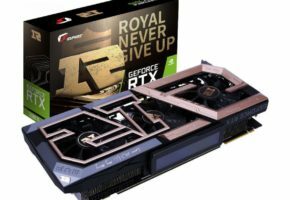 The company also unveiled the Hybrid series, featuring their own AIO kit. The Hybrid series also be available under FTW3 and XC brands. 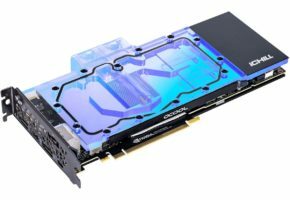 The last design unveiled today is EVGA’s vanilla blower-type model. 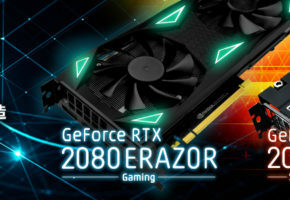 This is likely the cheapest design from EVGA for GeForce RTX 2080 (Ti) series.